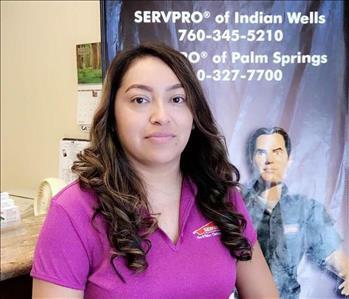 Heather Bennett is the Office Manager for SERVPRO of Palm Springs and SERVPRO of Indian Wells. 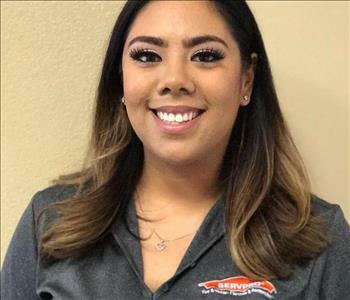 She has been with the company since 2010 and has multiple certifications. 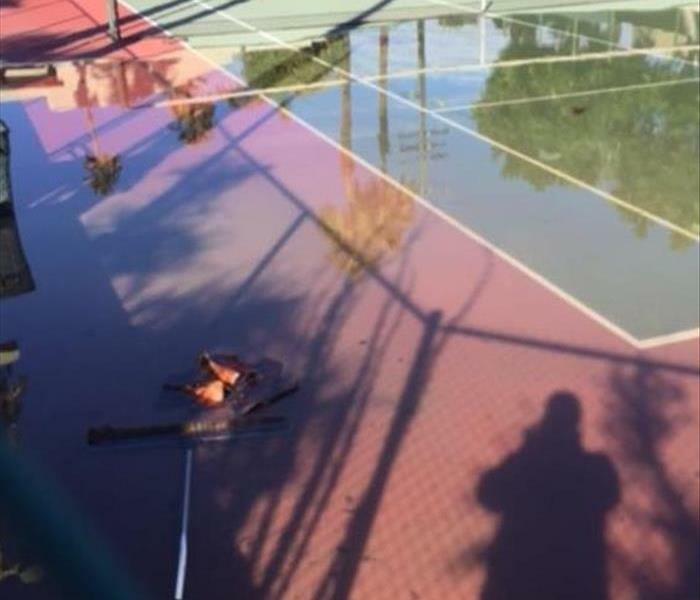 Keith Polski is the Production Manager for SERVPRO of Palm Springs and SERVPRO of Indian Wells. He has been with the company since 2007 and has multiple certifications. 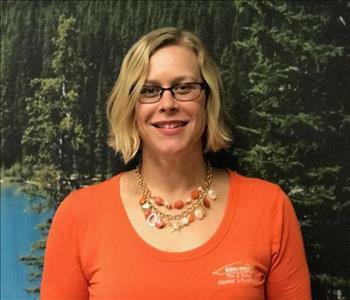 Carolyn Felix is a Sales & Marketing Representative and Admin. 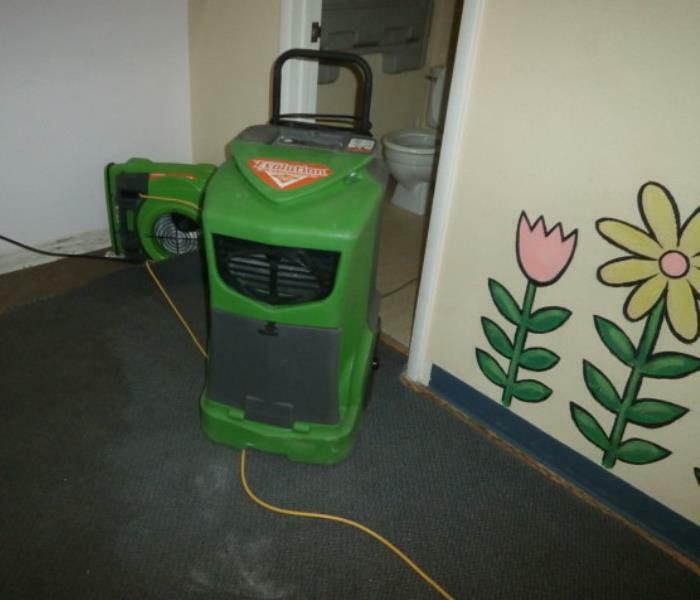 Assistant for SERVPRO of Palm Springs and SERVPRO of Indian Wells. She has been a part of our team since 2017. 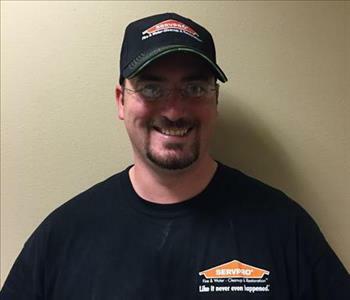 Chris Bennett- Marketing Manager at SERVPRO of Palm Springs and Indian Wells. He has been with the company since 2001. He is involved with many volunteer positions and is a board member with several groups. He is certified by the IICRC in.